any room and satisfied end users. All products on this site have been evaluated using the new International Standard ISO / DIS 20189. In order to be efficient and healthy it is important to create good sound environments. Doing it right from the start saves both effort and money. One part of this is to put the right requirements to achieve the desired results. 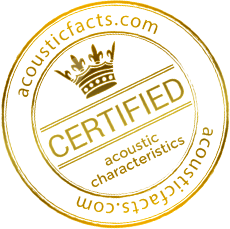 Because it can be complicated to set proper requirements on products with acoustic abilites, acousticfacts.com has released a buyers guide with requirements and conditions. Create a room and add the products you like and let the computer do a indication calculation of the reverberation time in the room. 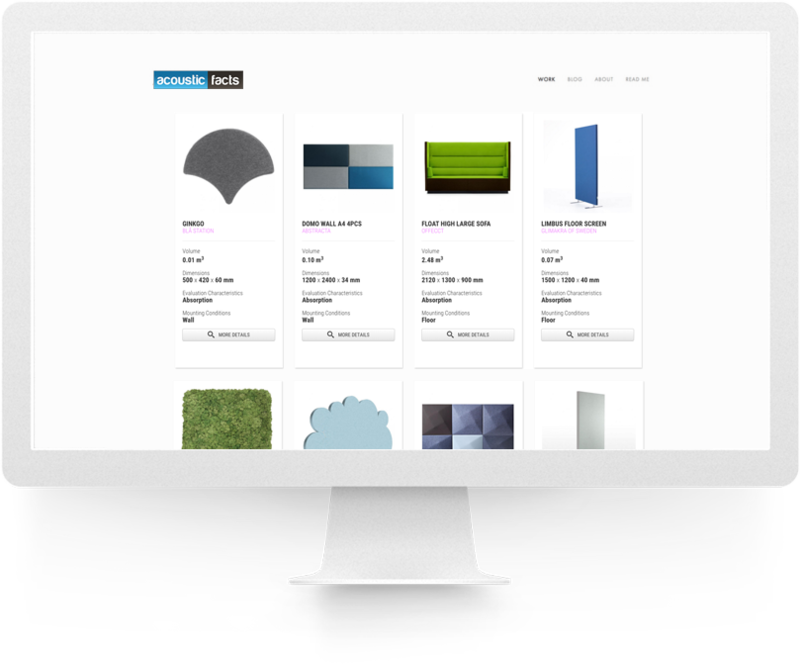 Get free online support from our acoustic experts. Compare products! Register today and get full access to all of these features! Get the latest news about new product evaluations, receive invites for seminares and courses and news about the world of acoustics.